On June 15th , what a fantastic day for the Smart Team !!! 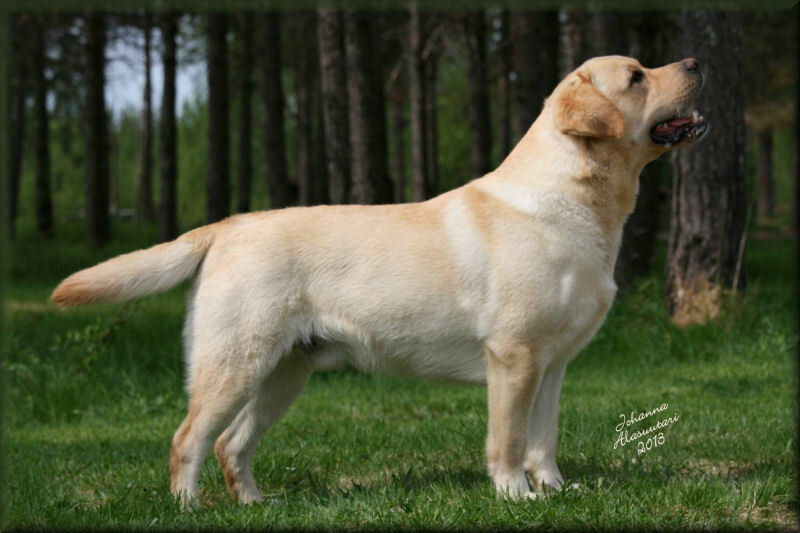 Tracking CH Smart Fellow´s Cure The Devil ´´Ralph´´ CC winner !! Ralph is owned & love by Ann-Marie Peterson . Our small kennel has won fantastic 460 CC & BOB !!!! 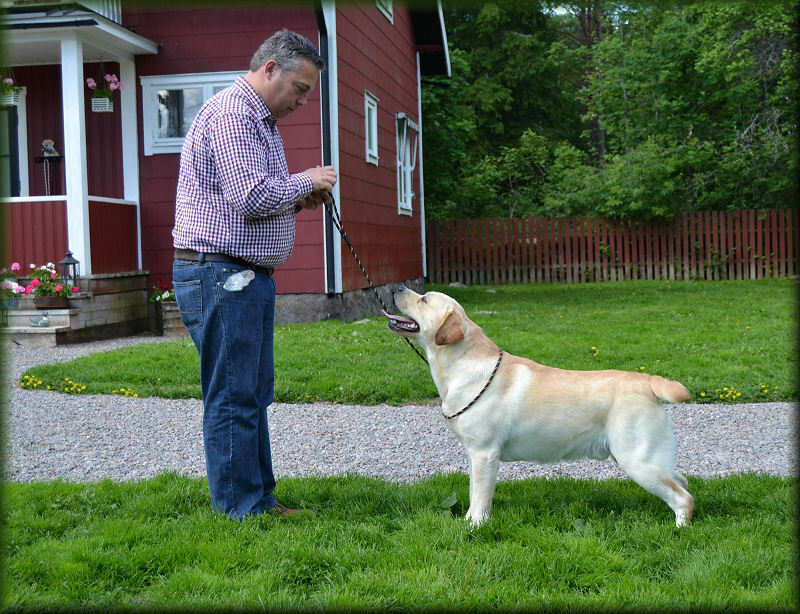 has won his 7th CC , Cacib & BOB in Norway under Mr Per Iversen !! him to pass field trial test , then he will bee FIN CH , SW CH , NO CH !! Congratulation to his owner & breeders !! More lovely Smart Team news on June 16th !! in veteran class , BEST Dog . BOB veteran & BOB woking dog !!! Tracking CH Smart Fellow´s Cure The Devil ´´Ralph´´ Open class winner !! 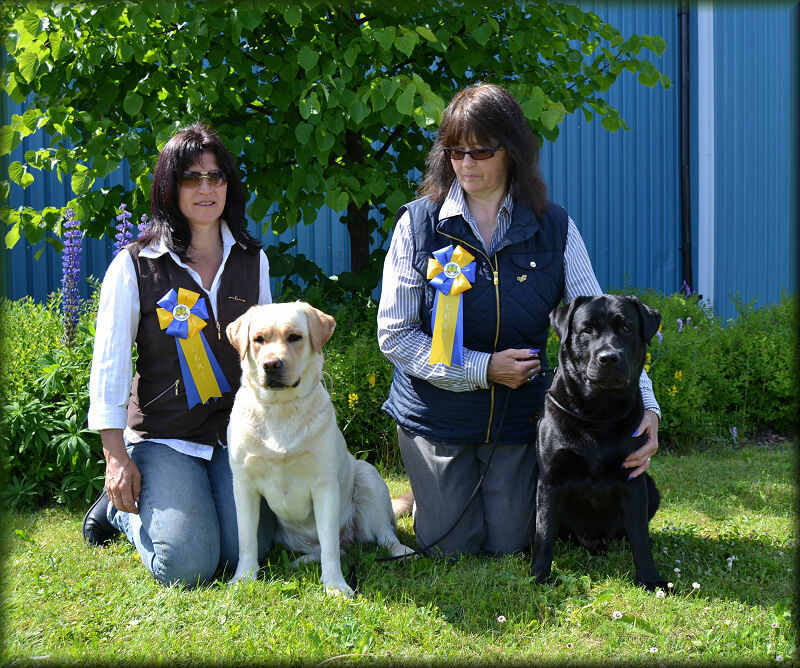 Tracking CH Smart Fellow´s So You Think ´´Tinky´´ 3rd in open class ! at 20 months old , together with Anthony ! !